Your dream closet comes complete with drawers, shoe shelves, a complete vanity and a hefty price tag. Other organizational organizing gadgets and pieces can cost quite a bit as well, but there are a multitude of ways to get organized without spending a lot. A chain plant hanger is perfect for hanging shirts and blouses to save valuable room. Chains also come in a variety of sizes and finishes, and is available year-round at most hardware stores. Mount a short curtain rod on the inside of the closet door to hang scarves, and use clip-style curtain rings to hang hats and gloves in the Winter. Tension rods placed at top and bottom of your closet can extend your hanging space for lighter items, like blouses and shirts. Or add shower curtain hooks to keep purses, scarves or ties handy. This use of tension rods for shoe storage is awesome and easy! A large piece of sturdy wire mesh from a hardware or farm supply store, and even pegboard cut to fit any spare wall space in your closet can be installed virtually flat. S-hooks make perfect hangers awkward-shaped items, and ties and scarves can be stored flat. 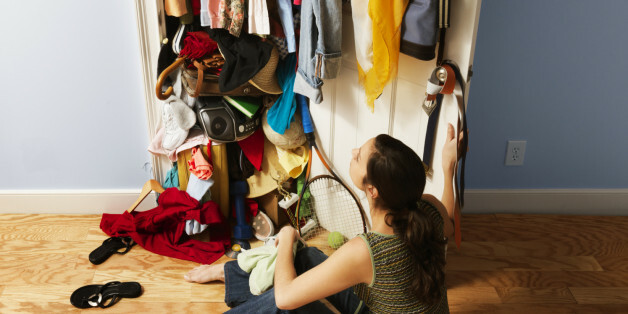 Closet space can vary, and if you’ve already utilized every inch, consider a wardrobe. Scan online yard sale groups, flea markets and auctions for inexpensive pieces, add some paint to compliment your decor, and you have a custom wardrobe! A clean egg carton or small muffin tin is perfect for keeping things organized in the catch-all drawer. If your cabinets make it hard to find pots and pans that you need, consider hanging them! Pot racks can be made from many things, and if you’re feeling a project coming on, here’s a great DIY pallet rack to try! Use inexpensive dollar store baskets in your pantry for pull-out organization of cans, spices and baking items. The baskets keep them neat, and easy to get to. An unused cookie jar is perfect for keeping cooking utensils handy and out of a junky drawer. A wall file-holder attached to the inside of a cabinet door is transformed into a plastic container lid holder. Use a bookshelf as a headboard to create space for books, (obviously), remotes, glasses, morning medicines or display items. 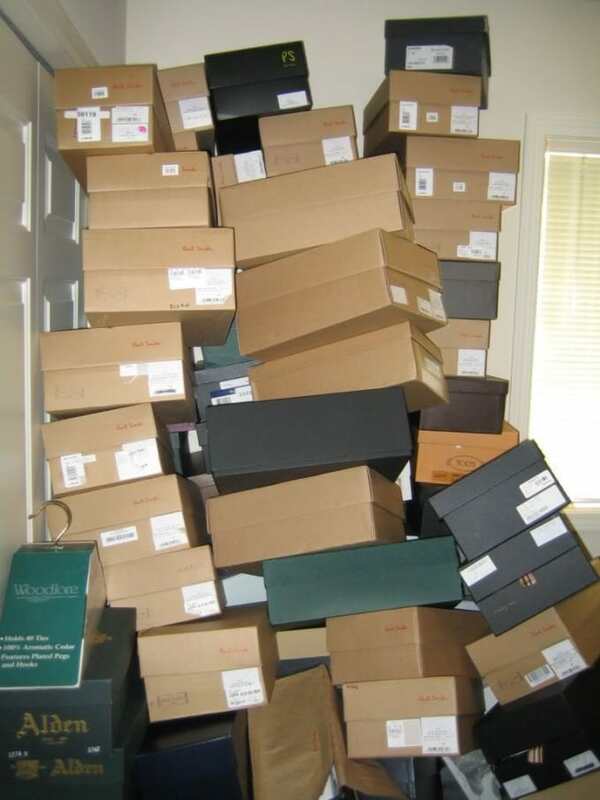 Under-the-bed storage is essential for seasonal clothes, shoes, toys, old photos–anything you don’t use daily. Suitcases, old dresser drawers (with adhesive felt or wheels on the bottom), inexpensive plastic storage containers, and vacuum-sealed storage bags make the most of this space. Is your makeup kept in a jumbled drawer or cosmetic bag? This DIY magnetic makeup board is a great way to keep it handy and easy to find. The kids’ toys can stay better organized by using baskets in bookshelves, open shelving on their level, and benches with storage. Getting organized is on many New Year resolution lists, and if you’re serious about it, start by decluttering, and using what you can afford or DIY to make it happen. Putting the home in order can be pretty, practical, and even cheap! It is almost time for the seasons to change once again as we move from fall slowly into winter. As the seasons change many people find that they like to get things around their home organized to make the transition seem smoother. 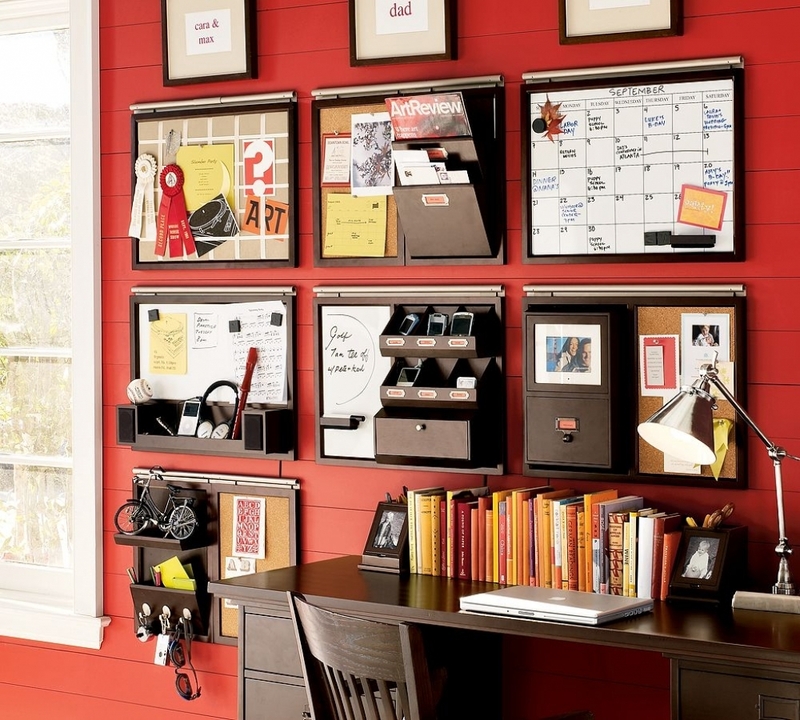 Organizing your home can be made simple with a few of the following tips. The bathroom is one place that you need to be able to get away to and feel relaxed. If your bathroom is unorganized you may feel anything but relaxed upon entering it. Below are a few tips and ideas for organizing your bathroom so that it might be a room in which you enjoy visiting as well as being a room in which everything is easy to find. 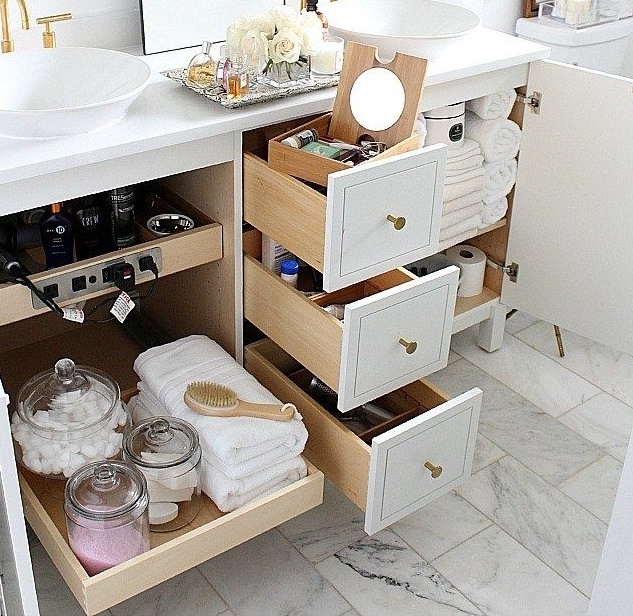 One way to organize your bathroom in your home is to take everything out of the cabinets and drawers and start from scratch. If you are like most folks, you have a lot of products that get half used and then shoved back into a drawer or a cabinet in the chance that you might use it again someday. 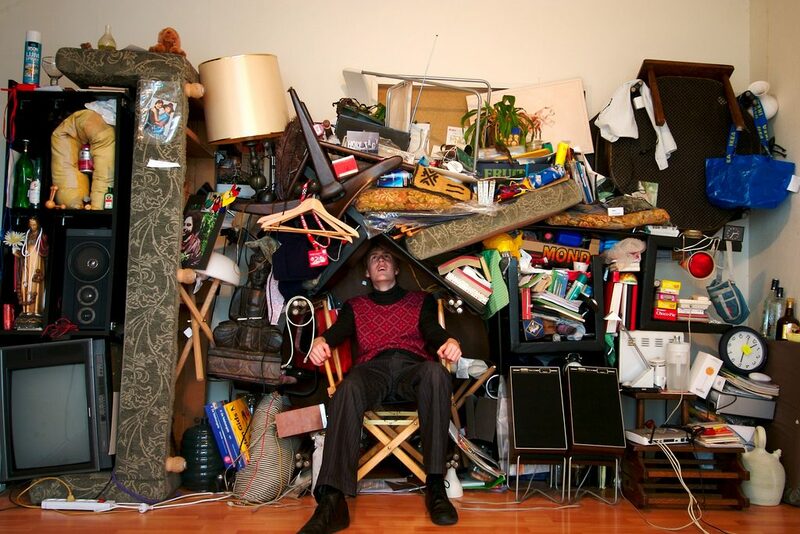 Most of the time however someday never comes and you end up with more and more junk cluttering your bathroom making it a very unorganized space. 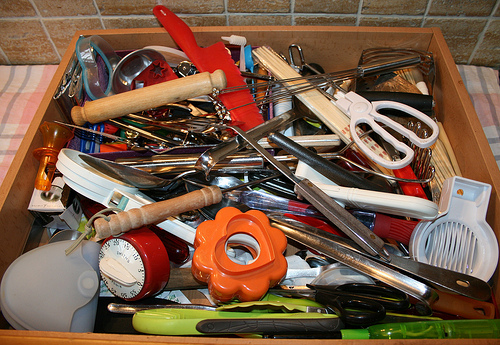 Once you get everything out of the cabinets, go through it all and throw out anything you haven’t used in the last week. 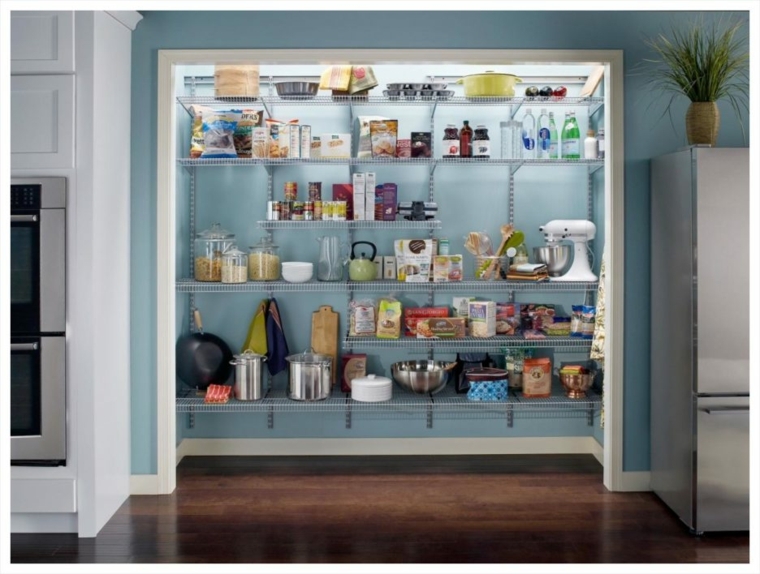 Then replace the items you do use into the cabinets and drawers in an organized fashion. 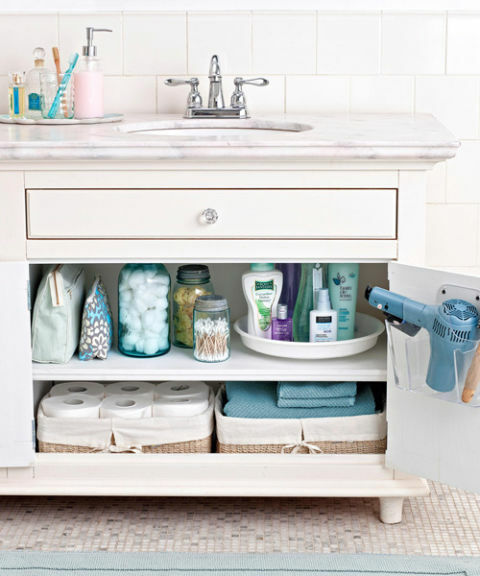 Another way to organize your bathroom is make more storage by using such things as baskets and drawer organizers. An easy drawer organizer to use for your toothpaste and brushes is the same thing you use for your kitchen utensils. You will be surprised at how easy it is to get little things organized by just using this one simple tool. 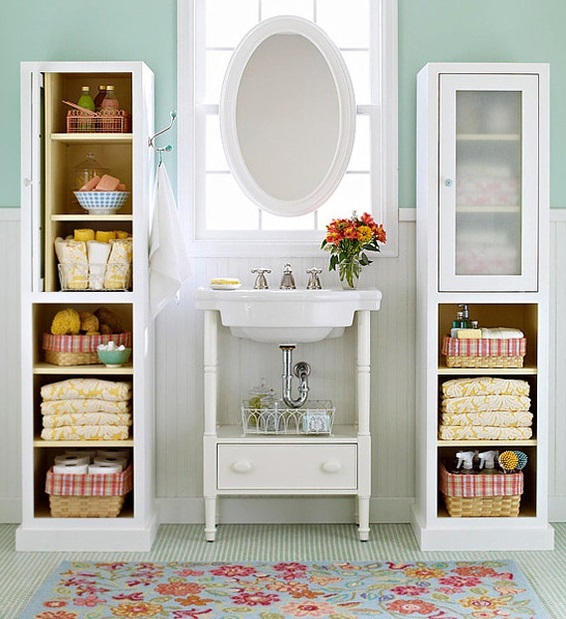 You can always organize your bathroom by simply changing all of the towels to one color. This doesn’t really organize but it does make your bathroom feel more “zen” so to speak. All white is a great color for towels and wash cloths because it can make your bathroom feel more like a spa and in turn make it become a more relaxing room to spend time in. Organizing your shower is another way to get things situated in your bathroom as well. A good way to do this is by buying a shower caddy that hangs from the side of the shower wall. Be sure to get one that is large enough to hold all of your shampoos and soaps etc, without being in your way while you are getting a shower.